Every year outside my kitchen window a family of birds builds a nest in the bush. The kids and I love to watch the interaction of mom and dad as they care for their eggs. We have been able to peek in and see little mouths waiting for mom to return with food. And last year we watched as babies took flight for the first time. We look forward to our renters every spring. I&apos;m just now beginning to learn about the different species of birds that are native to this area. 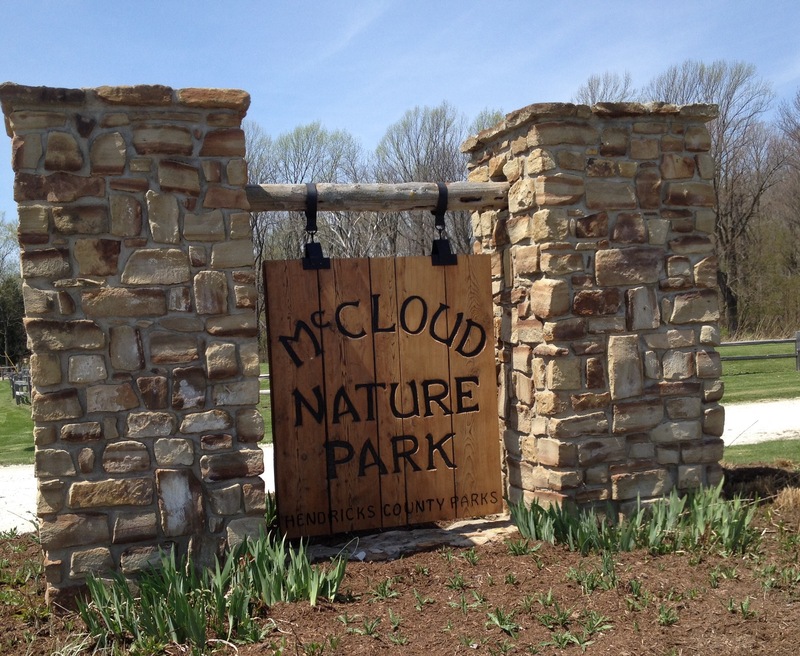 And one of the best places to do that in Hendricks County is at McCloud Nature Park, 8518 Hughes Road, North Salem. Upon entering, you will wind your way through prairie and come to the park&apos;s Nature Center. Inside is a plethora of information on birds. Our favorite spot in the center is the bird-watching area. With windows from floor to ceiling and bird feeders a plenty, you get up close and personal with our feathered friends. We sat and watched for about 20 minutes and saw close to 10 different species. On the wall is a guide to help you learn the type of birds you are viewing. 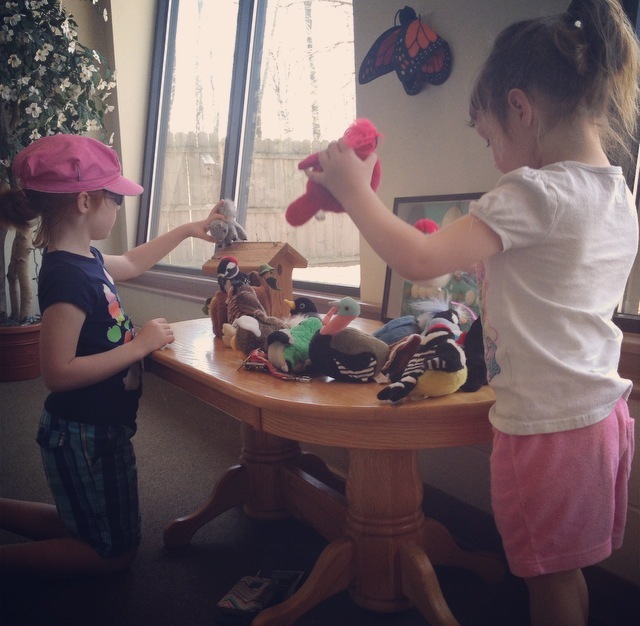 My girls also loved playing with the birds on the table. Each one would sing it&apos;s song when squeezed. What a neat way to learn how each bird sounds. In the main area of the Nature Center, we also played on the interactive computers. My favorite part was learning the migration of some of my favorite birds in the United States. Again, we were able to hear each birds unique song. 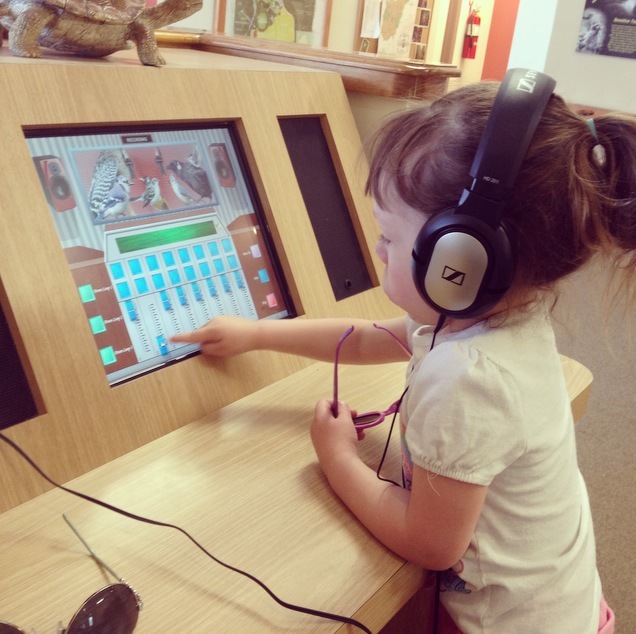 My youngest discovered that you could even make your own song using some background drums and the tweets of different birds. With our new knowledge and a brochure of the most common birds found in the park, we hit the trails of McCloud with eyes and ears open to see if we could discover one of our new feathered friends. What fun! After your interactive bird outing, you&apos;ll want to make sure to stop by Wild Birds Unlimited located behind Burger King at 8100 E. U.S. 36 in Avon. This shop is full of everything you will need to bring birds right to your own backyard. Feeders and houses, seeds and bird baths, they have quite the selection to choose from. Each staff member will be able to help you find exactly what you are looking for. They are so knowledgeable. This year in my bush by the kitchen window I was surprised to find two different kinds of eggs in the nest. I brought in a picture and owner Doug Moon explained we are hosting cardinals and one lonely cowbird egg. He explained cowbirds lay eggs in random nests and leave other birds to raise their young. 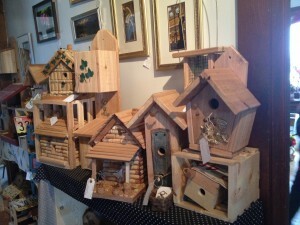 For more unique, decorative birdhouses, you&apos;ll want to check out Old Bob&apos;s, 10896 U.S. 36, Avon or Frazee Gardens, 3480 N. Ind. 267, Brownsburg. Both locations have a great selection of feeders, seed and all things birds. 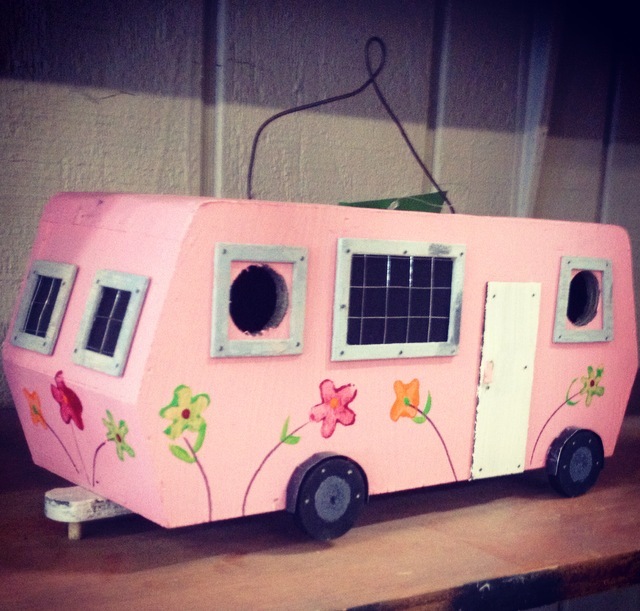 I personally fell in love with a camper trailer birdhouse at Old Bob&apos;s. If you&apos;re looking for local flare, Reclamation, located in the old Victorian house on the corner of U.S. 36 and Ronald Reagan Parkway in Avon, has some amazing handmade birdhouses. What a unique gift to take home for the bird lover on your list. We had so much fun exploring and learning about birds. Whether you are a bird enthusiast or learning like we are, make sure you plan a day all about birds in Hendricks County soon. Becky loves to travel. Summers and most weekends you will find her out and about exploring new areas with her three children. She hopes to give you some insight into some amazing places to visit, because treasured memories are just waiting to be made.